Your outdoor space is the perfect way to relax, kick back and enjoy the surroundings. 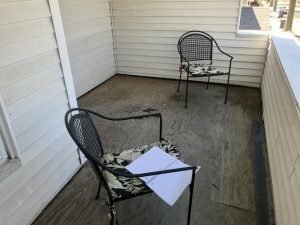 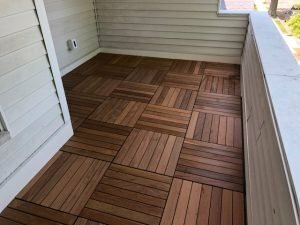 If you’re looking to build out a deck for the summer, now is a great time to do so! 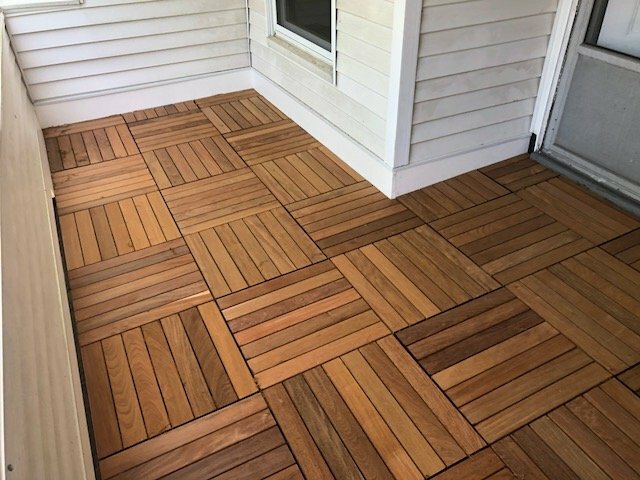 Our team at Quinn’s Construction is made up of experienced deck builders who are insured, licensed, and professional in what they do. No matter how complicated the project may be, you can be sure to trust us to get the job done right! 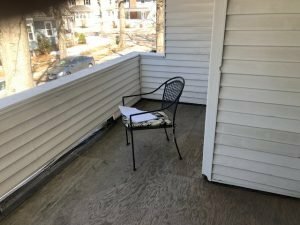 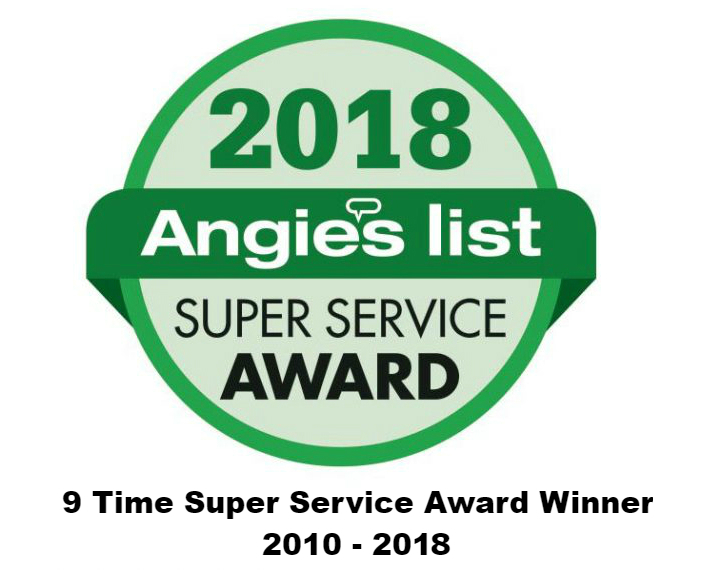 If you’re looking to have your decks installed or replaced in West Roxbury MA, call today at 978 957-1200 and receive a free estimate and schedule your appointment online today!